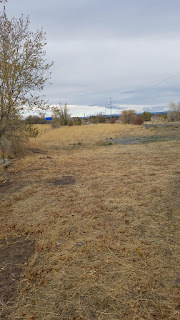 Unique property for sale located in St. Anthony, Idaho. There is an old office trailer and the old museums on the property, all as is. This is a great commercial property right off of HWY 20. Use the existing shop or build your own custom building! Enjoy the recreational fun St. Anthony has to offer like Henry’s Fork, Caribou-Targhee National Forest, Harriman State Park, Piney Peak or even, the Snake River. 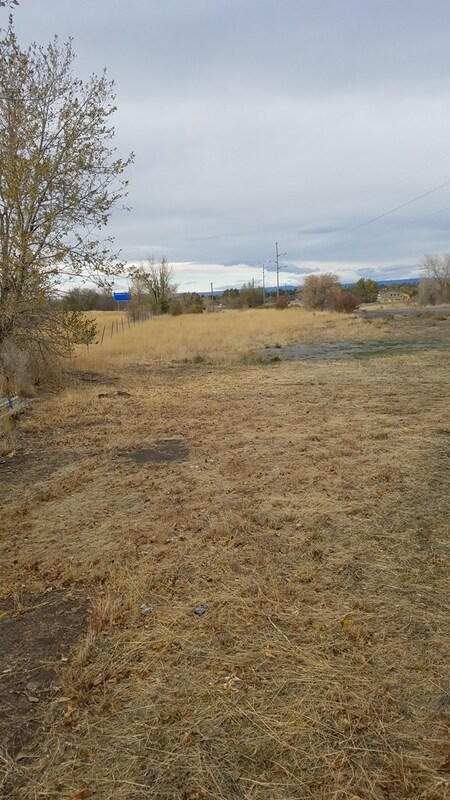 Contact Jen Kunz for your private showing today 208-624-5000. Perfectly priced at $75,000.